Put our expertise to work for you. 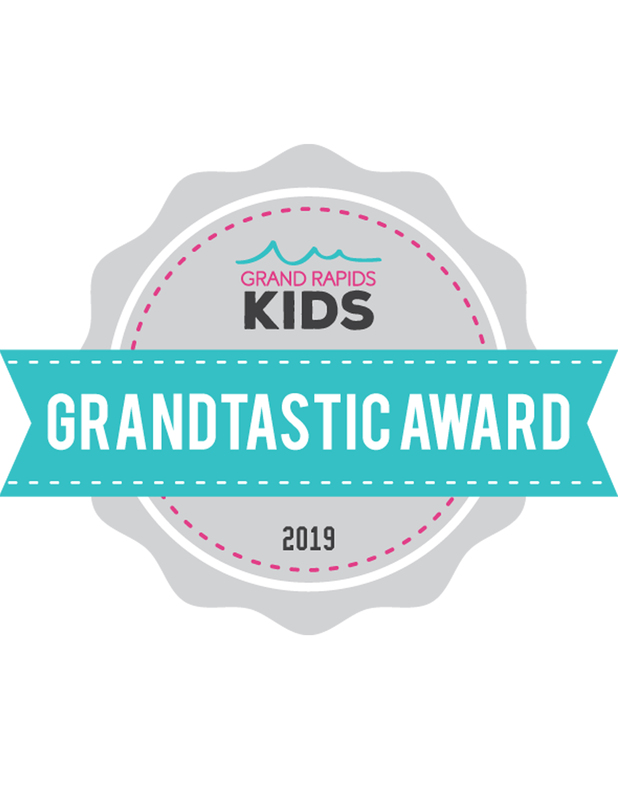 At deVries Photography, we are proud to have received the following recognition for our contributions to the community as a premier provider of services for the ZEELAND area. 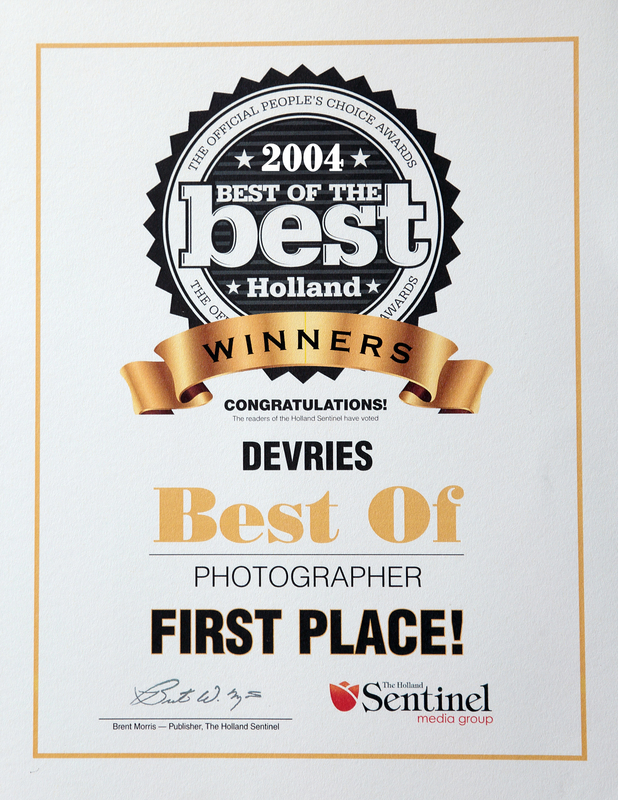 "deVries Photography is the best place in town for customer service. We were very happy with the results."